We’ve organised content in the site into three different strands so you can choose what’s best for you. Where you see these colours, you can identify the strand. 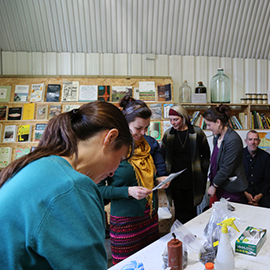 Supporting the development of artistic practices in relation to sustainability and climate change through residencies, events and commissions. 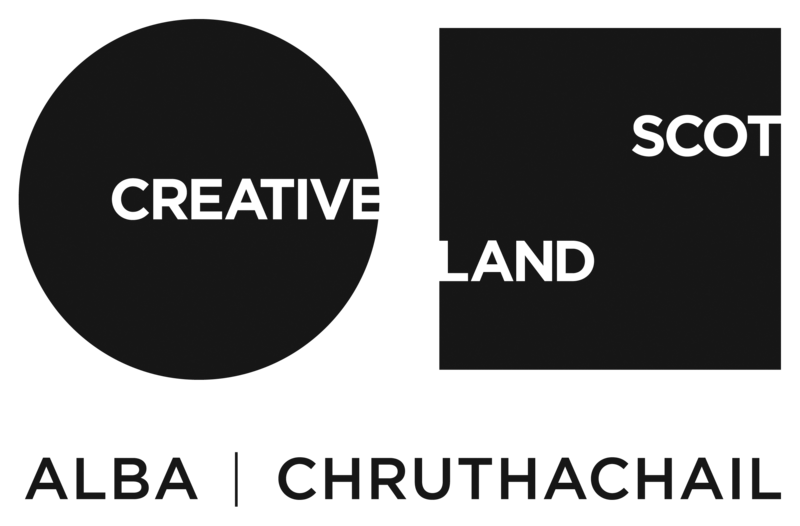 Supporting cultural organisations through reporting, carbon reduction and communicating their green work with audiences. 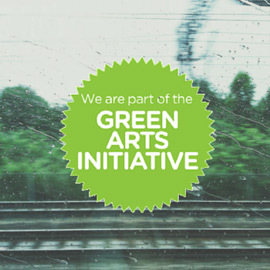 Advocating for the role of the arts in the transition to a more sustainable society and embedding sustainable practices at a strategic level. Opportunity: Grow Wild Funding for Youth-Led Creative Projects! Opportunity: Short film competition – why invest in nature?